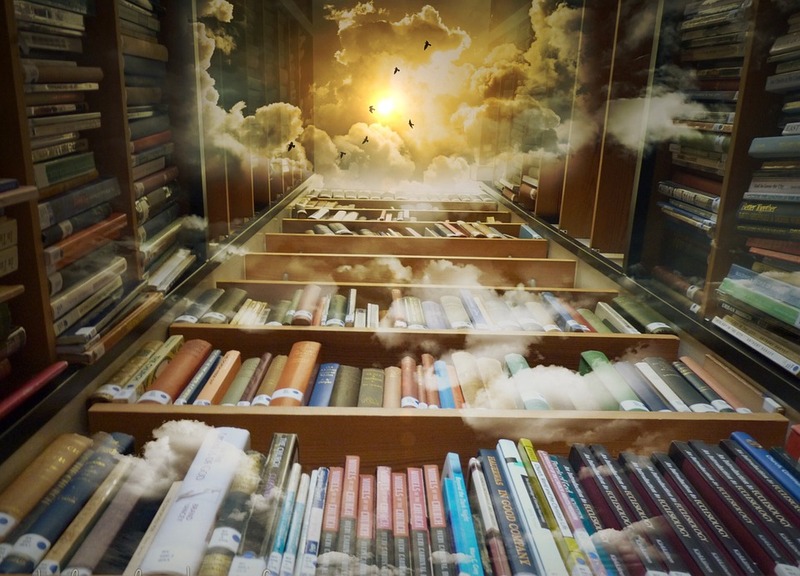 Whether physical or digital, or a combination of both, modern laboratories have become places, infrastructures, and frameworks for the Humanities to forge ideas, visions, experiments, and collaborations. The event will revolve around the critical and epistemological roles of humanities labs in supporting and extending academic research and learning beyond traditional classrooms. The event will be hosted by the Department of Digital Humanities (DDH) with King’s Digital Lab (KDL), in conjunction with the Critical Infrastructure Studies (https://cistudies.org/) initiative. It will be chaired by Arianna Ciula (Deputy Director & Senior Research Software Analyst, KDL), and introduced by James Smithies (Director, KDL | Deputy Director, KCL eResearch) and Jonathan Gray (Co-founder of the Public Data Lab, and Lecturer in Critical Infrastructure Studies, DDH, KCL). At the centre of this event is the talk of 2018-19 Willard McCarty’s Fellowship holder Urszula Pawlicka-Deger (Postdoc Researcher, Department of Media, Aalto University, Finland) who will share her extensive experience of building, theorizing about, and working within humanities labs. Digital Humanities laboratories, where teams of software engineers collaborate with researchers on work ranging from large funded projects to sundry experiments, provide unexpected insights into the current state and future potential of the humanities. 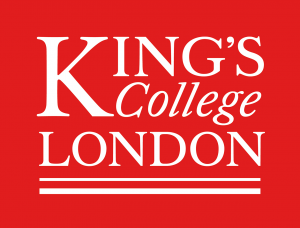 King’s Digital Lab (KDL) at King’s College London – a large team by contemporary standards – demonstrates how these facilities contribute to theory, method, and the wider knowledge environment. This talk describes KDL from methodological, epistemological, technological, and business perspectives in an attempt to align the lab to the longue durée of history. The ‘collision’ of these elements in the physical space of a central London laboratory offers a complex interpretative domain, as rich in potential meaning and implication as scientific laboratories studied in earlier decades. The various methodologies used in the lab present a complex entanglement of humans and machines with the economics of contemporary academia, but also an experimental space where the future of the humanities is – for better or worse – being influenced. Tea, coffee, and pastries provided. Register on the Eventbrite: https://bit.ly/2TRnwnw. CAREER | Come work with us! What's with the cubes? Find out! © 2019 KCL Digital Humanities: Critical inquiry with and about the digital.